Just Random Little Things...: Dinner Idea? 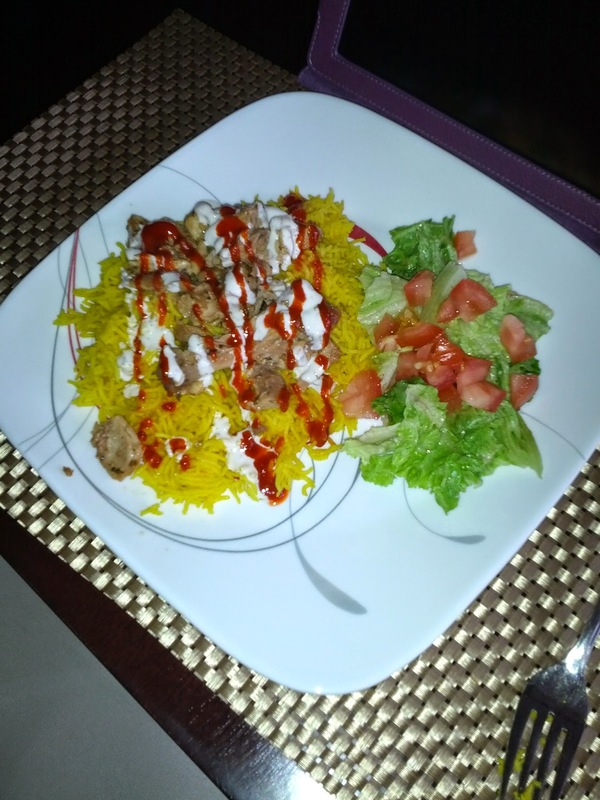 Chicken and Rice from the Halal Guys! Although I've never eaten from their food cart, it would be a dream to one day!